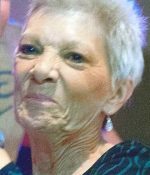 Remembering Toni L. Gallaway | Remembering Toni L. Gallaway | De Soto Obituary Search | Dietrich-Mothershead Funeral Home, Inc. Remembering Toni L. Gallaway | De Soto Obituary Search | Dietrich-Mothershead Funeral Home, Inc.
Visitation: Tuesday, June 19, 2018 from 4:00pm until 8:00pm. Service Wednesday, June 20, 2018 at 10:00am from the Dietrich-Mothershead Funeral Home Chapel. Interment: Hillsboro Cemetery. Toni Lynn Gallaway was born in Bonne Terre on April 29, 1955 a daughter to Norman H. and Alma (nee Bourbon) Gowan. 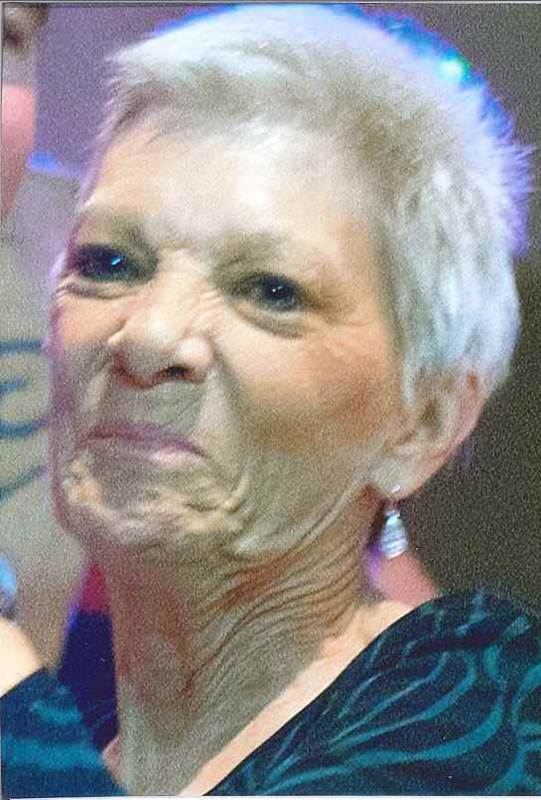 She died at St. Anthony’s Medical Center in St. Louis County on June 15, 2018 at the age of 63. She is survived by her mother who lives in De Soto and her husband Robert “Bob” Gallaway of Hillsboro. Bob and Toni were married in De Soto on May 15, 1971. Also surviving are two sons: Tom Gallaway, Hillsboro and Roger (Heather) Gallaway of De Soto; four grandchildren: Katie Gallaway, Alesha (Caleb) Loveless, Madison Gallaway, and Austin Gallaway and one sister Linda (Lester) Pinkston, Cadet. She is preceded in death by her father. As an expression of sympathy memorial donations may be made to St. Jude Children’s Research Hospital, 501 St. June Place, Memphis, TN 38105-9959. Bro. Bob Thebeau will officiate the funeral service.